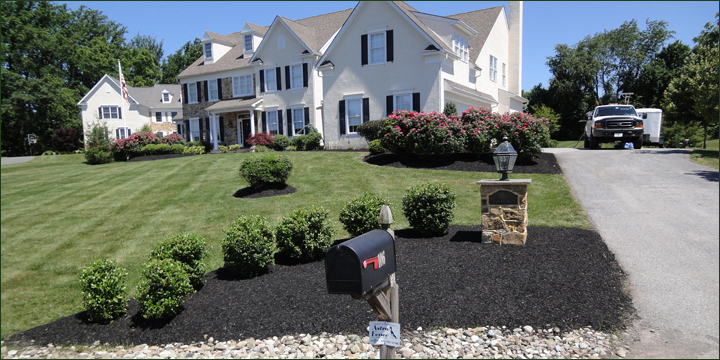 Matt’s Lawn Care LLC is a lawn care company serving the Souderton, PA area. 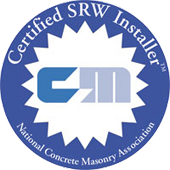 I have more than 20 years of experience working commercially and residentially. 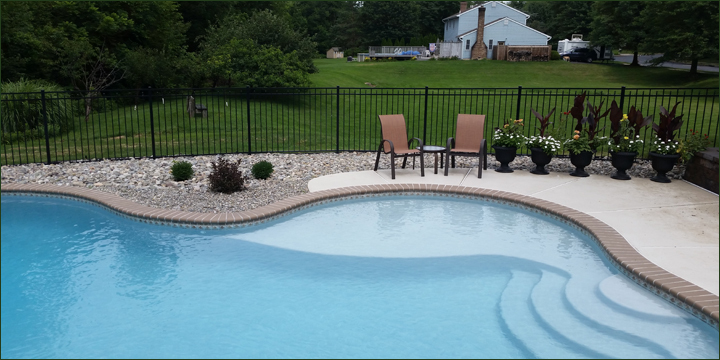 I work within a 15-mile radius, providing my customers with landscaping, lawn care, and service to patios. I take pride in providing the best service possible, and I guarantee satisfaction with every job. 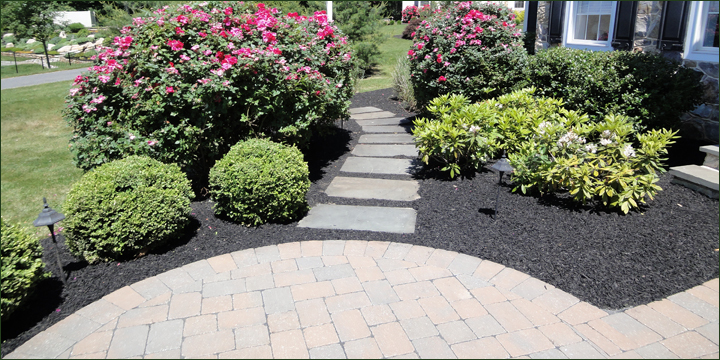 Landscaping service is about making your property as aesthetically pleasing and practical as possible. 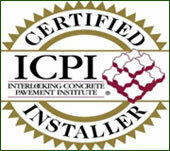 I can install, repair, and maintain patios, walkways, and retaining walls. Lawn care will keep your yard looking healthy all year round. I will cut, mow, fertalize, and seed your grass so that it comes in thick and green, and I will also winterize so that it can stand up to the colder seasons. I provide post mowing clean up, sidewalk and driveway edging, and hedge trimming as well. I can even install or service patios for outdoor living areas. 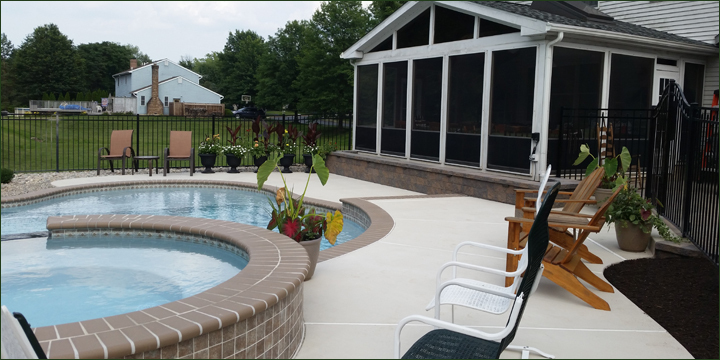 A concrete patio will add instant aesthetic value to your property. Pavers are also very resilient. 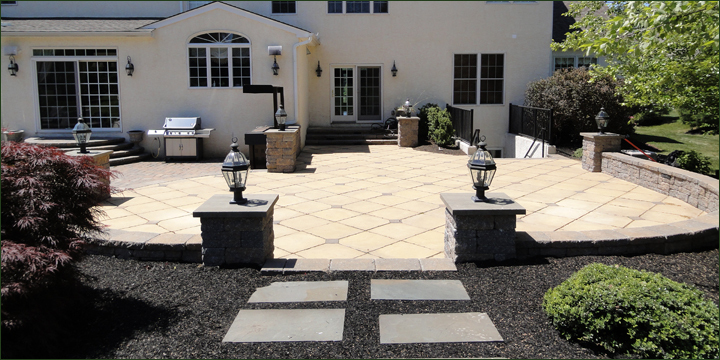 Pavers come in various colors so that you can complement your property properly. 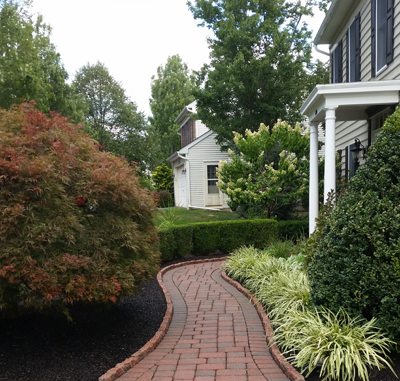 When it comes to lawn care and landscaping in Souderton, PA, there is no better company than Matt’s Lawn Care LLC. I am here to provide you with “Your Full Landscaping Service.” Call today for a free estimate. Why Use a Professional Lawn Care Company?